Welcome to Great Leads’n Reins. 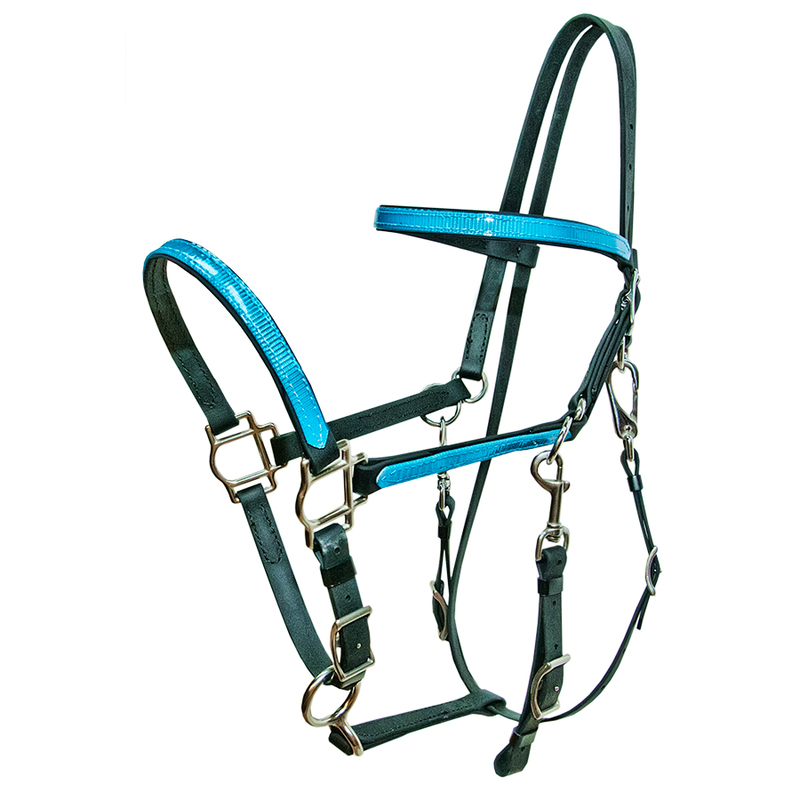 We manufacture all weather equine tack we call “XtraMile Endurance Tack”. We use Canadian or U.S. manufactured materials for our products to ensure the highest quality. 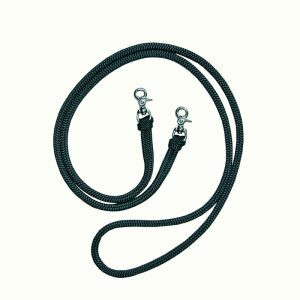 We use the origianl Beta BioThane® from Ohio, marine grade double braided rope from Ontario, U.S. stainless steel and solid brass hardware. Everything is designed and made in our shop so we can offer custom adjustments and other designs specifically for you and your horse. We continually work to improve our designs to make sure our customers are happy. 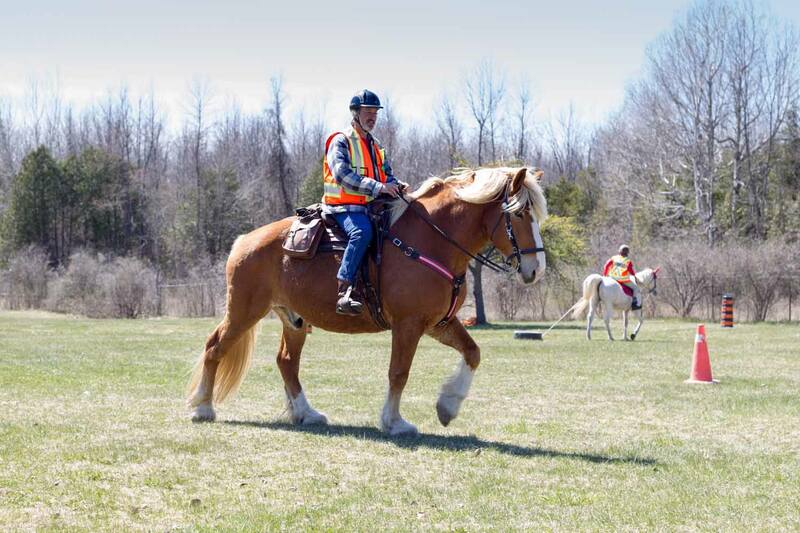 If you have something in mind that you don’t see on our website please contact us through the contact page with your idea and we will do our best to meet your and your horse’s needs. For the hard to fit horse we require a bridle and halter that fits the horse already for measuring. There is no extra charge for custom fitting. Feels just like leather. Super strong, easy to clean with soap and water, no oiling required, does not stretch, and retains its suppleness at the coldest temperatures. It is available in a variety of colours. Feel free to experiment with colour combinations as well. 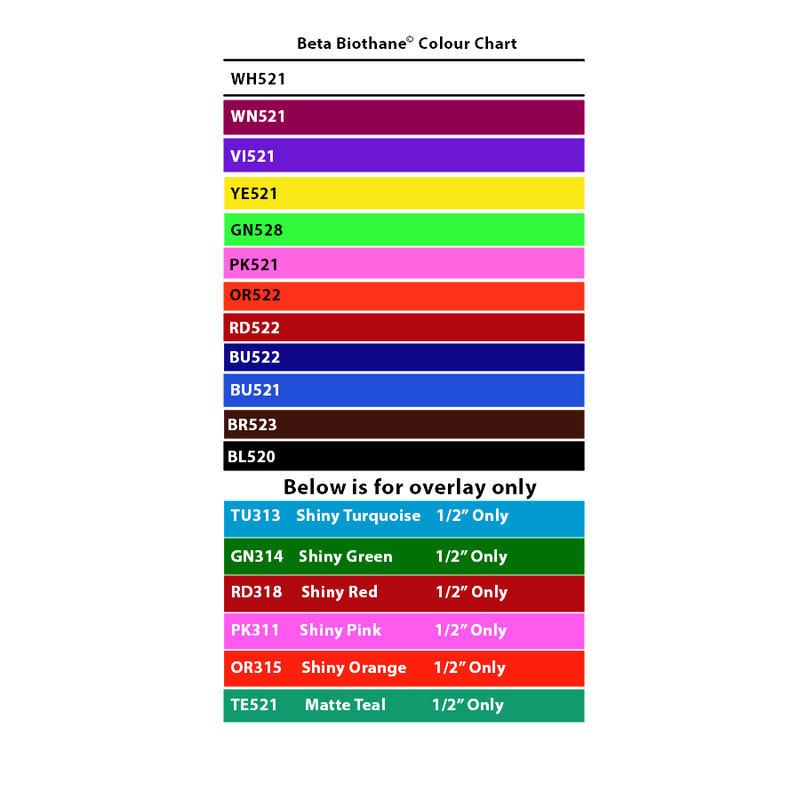 The colours represented in the chart are not exactly like the actual item because computer screens cannot duplicate physical colour. Please use the chart as a guide only. We use strong, marine grade, double braided 100% polyester rope that is stretch, rot and UV resistant and feels great in hand. This rope is excellent for equine use. Colours available are Black, Red, Navy Blue, Vibrant Pink and Purple. We like to feel we are approachable with any questions you might have about our products. There is no such thing as a silly question. A silly question is the one that is not asked. If you order a product that does not quite fit as hoped, please let us know what your needs are so we can make the necessary changes. If you can make it to a ride we are attending, see column on far right side of this page, bring it along and we will do our best to make size changes such as adding holes our trimming straps for free. If new parts need to be manufactured we charge a $40 fee (Canadian) to cover our material costs and time. If you cannot make it to a ride you are responsible for shipping. If you are local to us, around the Ottawa, Ontario area, we can arrange to meet up. If you trim the Beta Biothane yourself it is important to seal the ends with a flame or iron. If adding holes please use a proper hole leather hole punch and then a soldering iron with a 1/8″ tip to seal the holes. All sales are final. We offer product exchanges of equal value if your purchase does not meet your needs within a month of the original purchase date. If exchanging a product it needs to be in new condition and you need the original receipt. Shipping costs for exchange items are the purchaser’s responsibility. This doesn’t include hardware if purchased separately. Please make sure you use 3 in 1 oil (found at any hardware store) on hardware with moving parts. Make sure you clean them once in a while to get the dirt out or they can get sticky.